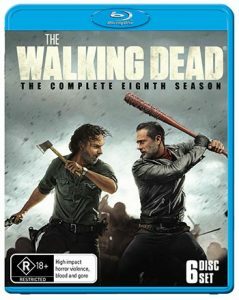 The Walking Dead Season 8 to Hit Blu-ray & DVD September 26 – Spotlight Report "The Best Entertainment Website in Oz"
Entertainment One Australia have announced the complete eighth Season of THE WALKING DEAD will be available to buy on DVD & Blu-ray from September 26. 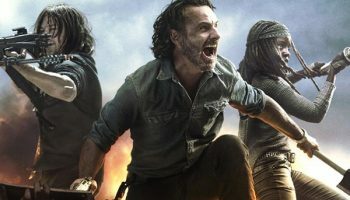 THE WALKING DEAD Season 8 marks a pivotal moment in the show’s history and the final showdown between the Alexandrians and Saviors, before the series is set to follow a new narrative in Season 9. THE WALKING DEAD Season 8 DVD & Blu-ray release is a ‘must own’ for fans, providing them with an inside look into the show’s most epic and action-packed season to date through special behind-the-scenes content and audio commentary. 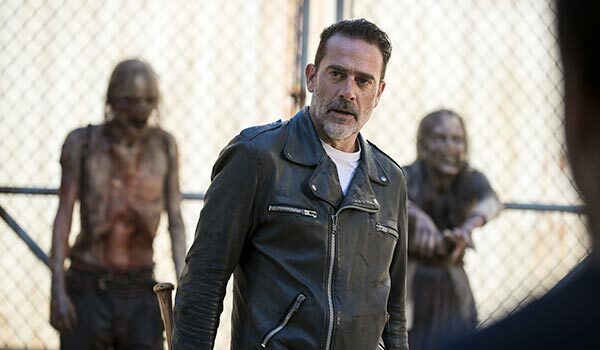 In Season 8, Rick Grimes (Andrew Lincoln) brings “All Out War” to Negan (Jeffrey Dean Morgan) and his forces. The Saviors are larger, better-equipped, and ruthless, but Rick and the unified communities are fighting for the promise of a brighter future. The battle lines are drawn and all hands are on deck as Rick and Negan faceoff for a legendary final battle to determine who dies and who survives as the war comes to an end. Total Special Features Runtime – 4:25:19 / 265mins approx.